The auto industry’s big three recently said that they did not have any issue over India being granted the MFN (most favored nation) status neither they mind Indian auto makers entering the Pakistani market as our local assemblers were off the opinion that we have what it takes to fight the competition created by Indian cars. It was also reported last year that Tata has teamed up with a Pakistani company to assemble and sell the world’s cheapest car, Nano over here however, there are more better cars in the Indian market which suit the Pakistani conditions the best – as to the west – we both are just desis. We have compiled a list of three cars that suit the desi condition which means they are low-cost, high-tech yet easy to assemble cars which have a very good fuel economy and built to be used for our unforgiving roads and driving conditions. Indigo CS (Compact Sedan) was launched in 2008 and since has been doing quite well in the Indian market. This is the world’s shortest sedan which finds parking space easily and comes with a 1.2 liter petrol and 1.4 liter diesel engine – all suited for perfect fuel economy and enough power to take the excessive load we put on our cars. We have reported earlier that Pak Suzuki will be replacing Alto with the WagonR but we are not yet sure about the details of the model that is going to be launched here. After SAAB has no options, it had to declare bankruptcy and even after shutting and setting everything it owned on auction, few buyers has shown interest in buying the now defunct brand – one of those is Mahindra and Mahindra. This shows the stability and the performance Mahindra cars are doing everywhere they are introduced and one specific model which we believe could do well in Pakistan is the Xylo. 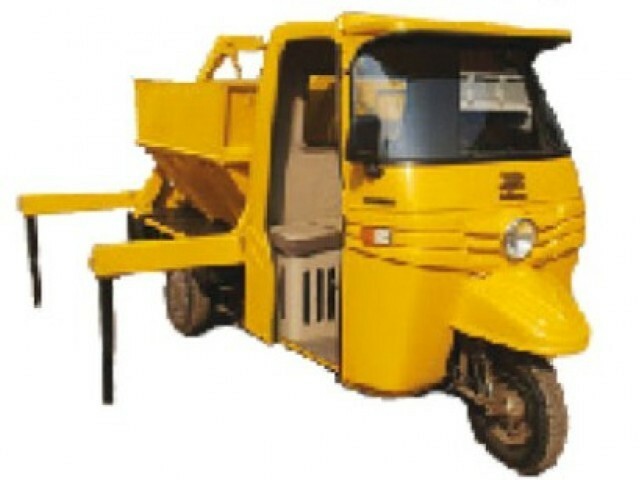 It is a MUV (Multi-utility vehicle) tailor made for desi use with small but powerful engines – it can carry the excessive load we put on the APV and Hi-Roofs and even more, the import of station wagons have shown that there is quite a good market for such family cars which can be use for more than just hauling your family around. 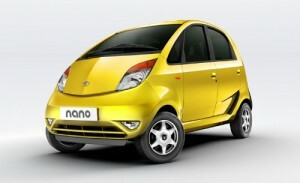 i like nano cars, these are very economic. and shape of these cars also good. how can we import these cars in pakistan, at same prices as in India. when indian cars avaliable in pakistan. Hello! I would have to disagree with you on this. TATA Nano is a horrible car. It ‘rides’ like an autorickshaw built on a plinth connected to four toy wheels with pencils. Xylo as I said looks comical, and the unfortunate Indigo customers after a while, will always curse themselves for even having considered the car for buying for their lives will be made so miserable by the constant refuelling and engine wobble. Frankly I loathe all the three choices given by you with an unbridled passion.